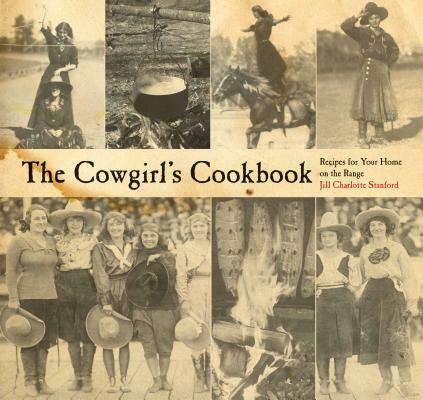 Jill Stanford's lifelong ambition has been to be a cowgirl--but not just any cowgirl. She aspires to be Dale Evans, not a hair out of place, make up perfect, and song in her heart. And she aspires to be Fanny Sperry Steel, bronc riding champ of the early 20th century. She lives and writes in Sisters, Oregon.